It’s been nearly 4 years since we became an independent studio in Leicester and we often have people asking us why we took that leap. We were part of the Venture Photography (now Venture Studio’s) franchise for 15 years. Whilst we had lots of great times, met lots of great people and took many great photos, we wanted more creative control of our studio. Becoming independent has allowed us to diversify and make customer satisfaction our number one priority. Whilst we’ve got the same owner, same management and the same talented photographers as when we were Venture Photography Leicester, we now run our own production lab from the studio, allowing us to keep our costs down and pass these savings on to you. One of the most requested items on our price list, were package deals and we now have 5 of these available offering discounts of between 40% and 60%. We try our best to work with every individuals budget ensuring that there is something for everyone. We now don’t need to insist on all members of the family being present at your shoot - whilst it’s nice for everyone to be included, we understand that this is not always feasible. We’re happy for everyone to come along and join in, or just the kids… or even just the dog. 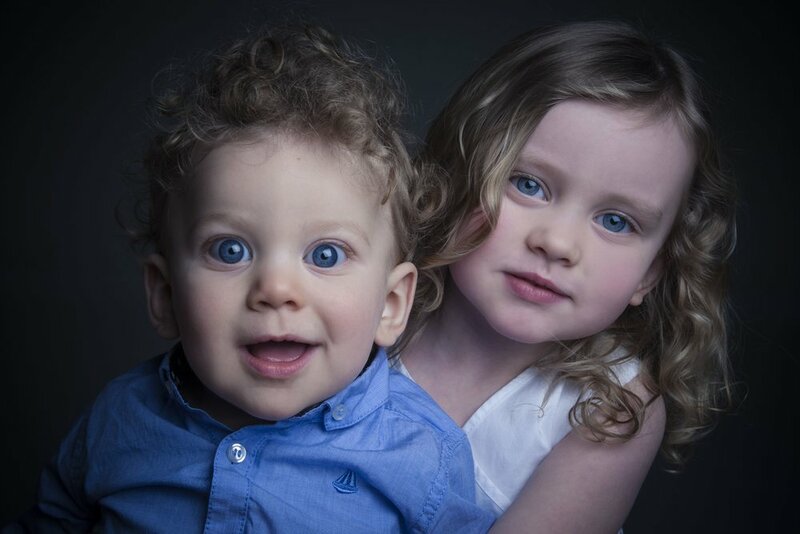 Since becoming ZigZag Photography, we have had a huge increase of customers coming back to us to photograph new milestones in their family life. 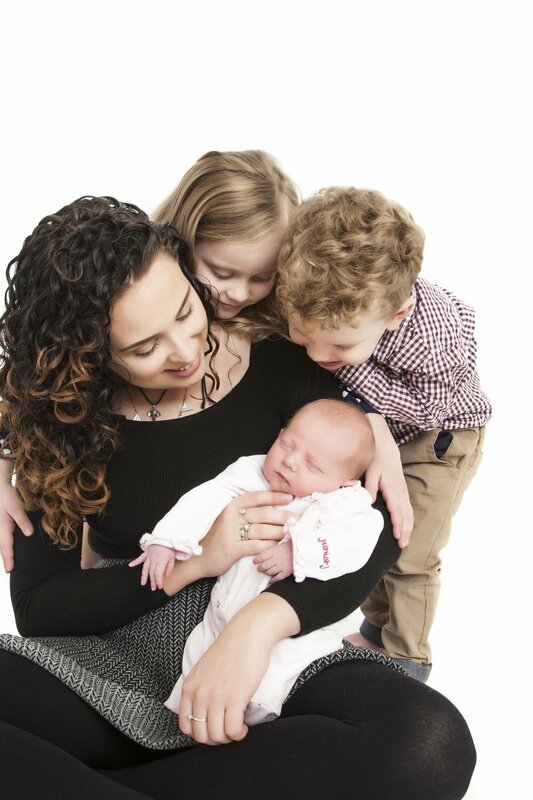 It’s great when we really get to know you and your family and love meeting your new additions. 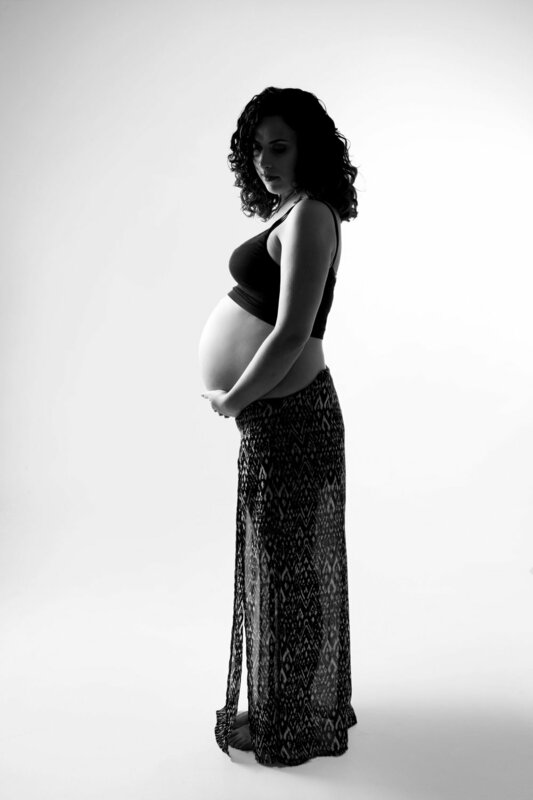 Here’s an example of someone who came to us for 3 bump shoots and 3 newborn shoots! We’ve got 100% top rated reviews on Facebook which really show just how happy our clients are with their ZigZag experiences. 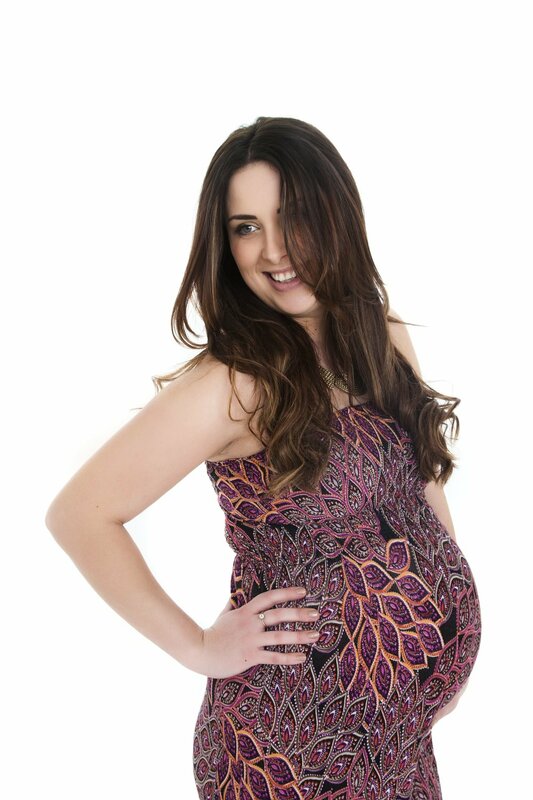 Our photographers are great at really building up a rapport with our customers and making them feel at ease. Even the most reluctant of family members leave having had a great experience and everyone’s got great things to say about their photoshoot, our staff and their finished products. You can read more of our reviews here on our Facebook page. Absolutely fantastic. We have been to several photographers for photo shoots and these guys are the best. 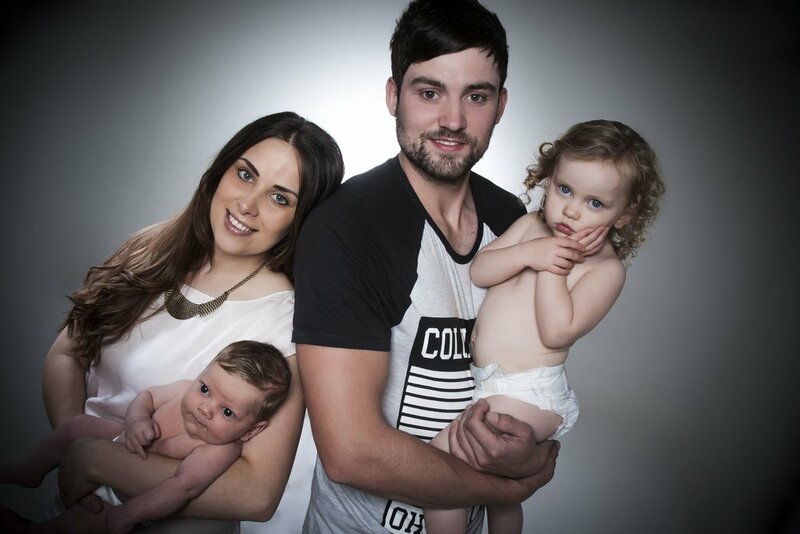 Friendly, understanding and well priced, they produce fantastic pictures and work with you to fit your budget. I have found other photographers to either offer no prints at all or to be high end and not interested in your budget and circumstances. Highly recommend! 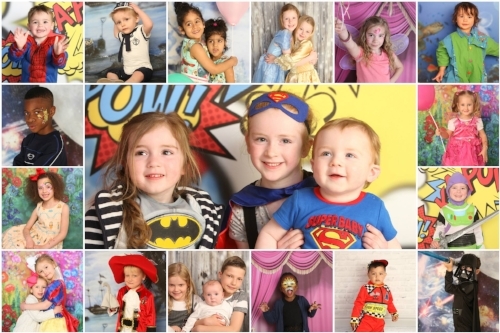 We’ve also had the opportunity to branch out and now photograph over 30 schools and nurseries in the area offering our custom themed backgrounds ensuring that your child’s photographs look different year on year. Our high quality, and fast turnaround ensures we are a hit with both the nursery staff and parents! We also do corporate photography, both in the studio and on location. 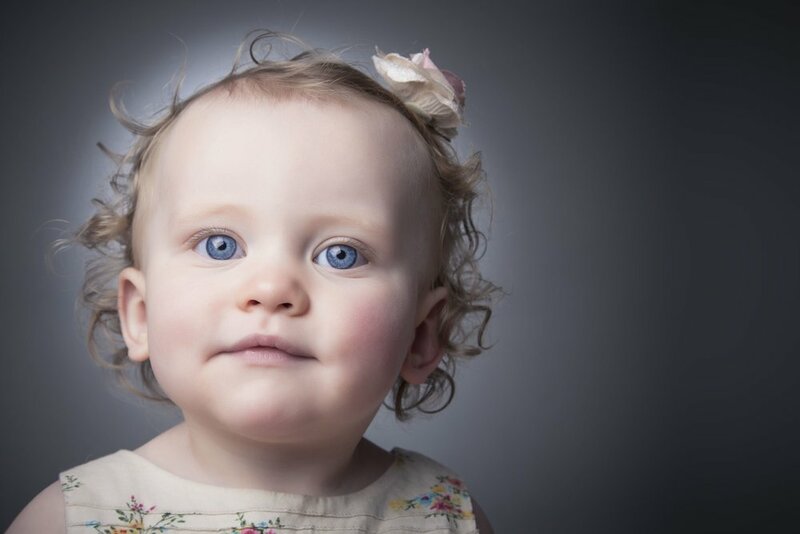 We offer free mini shoots through out the year at various events, sending out thousands of free photo keyrings every year, giving everyone the opportunity to have a professional photo if they wish and running competitions to win some great prizes! We’ve also started running our annual open day at the studio that’s free for all to attend. 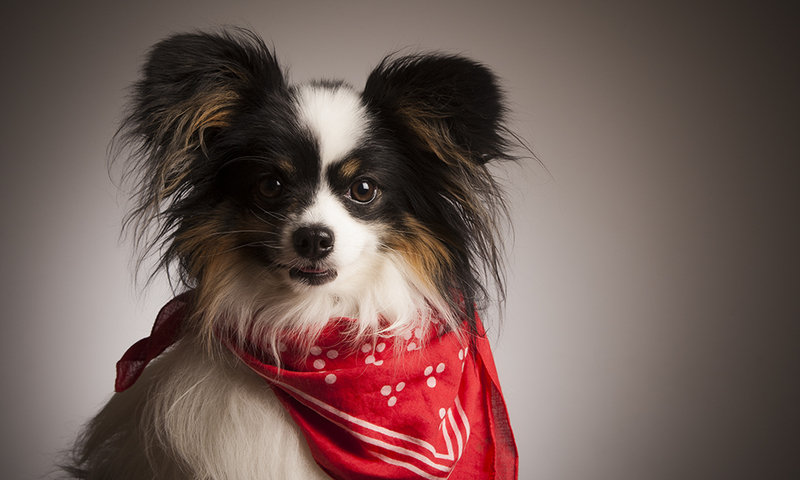 Everyone gets a professional mini photo shoot in the studio that’s printed in just 10 minutes. We also have entertainment, music, face painting, food, toddler classes, goodie bags, a raffle, competitions and more. And it’s all free! You can read about our last open day here. We did also had life before Venture Photography. We were still in the same location on Portland Road but it was called Clarendon Portrait Studio. We also started the Baby of Year Competitions that run in the Leicester Mercury newspaper and used to travel all around the UK to run the promotion at different cities. We have a small team of dedicated staff, some of which have been here almost from the start! We try our best to give back to the community, often attending events for free and raising money for charity. Over 30 years we have photographed thousands of people every year and look forward to photographing thousands more. Buy your voucher here to come into the studio for your own session to experience it for yourself. INTRODUCING Ziglets!! Themed photo shoots exclusive to 1 - 8 year olds. Treat them to an afternoon of dressing up, acting out their favourite scenes and letting us capture their spirit! Ziglets is our little sister business that runs from the same studio in Clarendon Park, Leicester. We have a collection of decorative, dramatic and delightful backgrounds that your kids can play in front of. We've got pirates from the seven seas in search of a new shipmate. Who will look after the new Frozen ice kingdom? Are you our Elsa? Is vintage shabby chic your era? Or perhaps your force has been awoken?